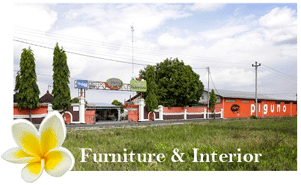 Choose the qualified teak furniture is not that easy. For the new buyer which has not had the experienced yet, it will be more difficult. From the outlook appearance, good teak furniture can be seen from the finishing result. In case if the finishing result did not come out that neat and a bit rough, it can be concluded that the quality of the woods is not good. However, do not be tricked by only the appearance. Teak wood is divided into some parts and grades. Qualified teak wood should not have a “white” part on it. It also should not have an “eye” pattern inside the wood. 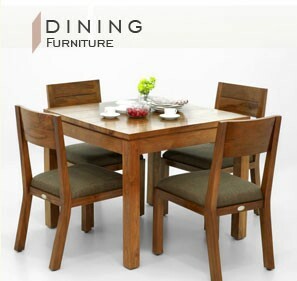 Choosing the qualified teak furniture, we should notice some matters. Do not let the furniture has a “white” part and “eye” pattern. If you noticed it, you better not purchase it. This kind of teak furniture will not last in a long period and will be easily torn down by the time goes by. You had better ask a person who understands the matter well. Teak furniture is not cheap to have it. So, you have to be aware in choosing the qualified teak wood. Do not make it a waste by choosing the wrong teak furniture. Klaten, Jawa Tengah – Indonesia, Asia. This entry was posted in Piguno. Bookmark the permalink. All are welcome …. If you have a hospitality projects, don’t hesitate to contact us, we will get back to you soon, Let’s work together.